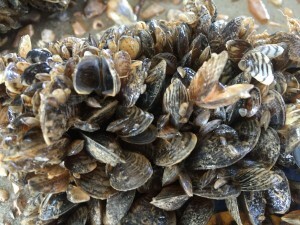 Aquatic Invasive Species are non-indigenous species that impact, or have the potential to impact, the ecology, economy, and social opportunities of the Columbia Basin. To learn more about AIS and to view profiles of species like the Zebra Mussel click here. 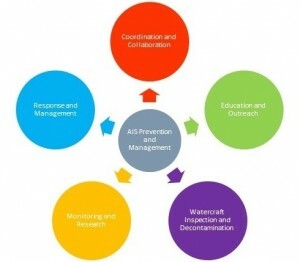 The primary focus of this program is to prevent the introduction and establishment of AIS as well as to enhance coordination, response, and management. 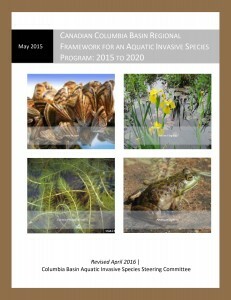 The complete program framework titled Canadian Columbia Basin Regional Framework for an Aquatic Invasive Species Program: 2015 to 2020 can be accessed here. 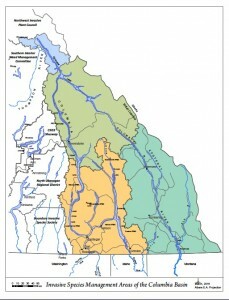 It is mandatory for all watercraft to stop at road side inspection stations. Watercraft includes sailboats, motorboats, car toppers, kayaks, canoes, and paddle boards being transported in BC. Boating Season Is Here Again, and so are Inspection Stations – To Protect Our Waters!